Ecoisland were a Community Interest Company, who’s aim was to make the Isle of Wight a self sufficient, sustainable place to live. We were delighted to be involved with their vision and brand identity development, right from day one. From the design of their logo and application across advertising, website, posters, brochures and even double decker bus backs. The logo design combines the word eco into one self contained unit, echoing the hub of a sustainable future strap line. 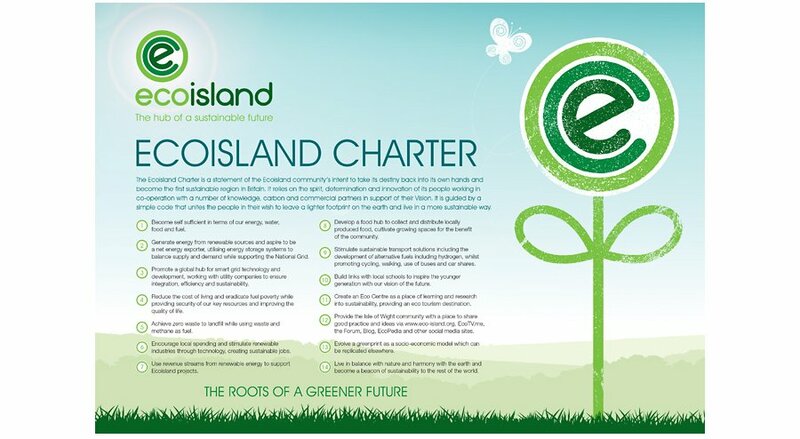 The Ecoisland flower graphic became a key visual for all of Ecoislands marketing. The idea grew from the message, ‘planting the seeds for the future’. and needed to sit within the overall Ecoisland brand identity, but have the ability to stand out on their own. 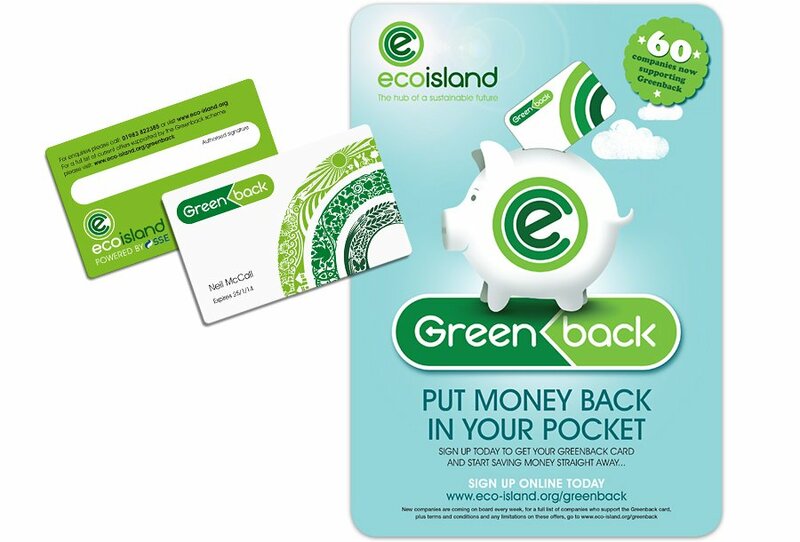 Greenback is a discount scheme designed to encourage the Isle of Wight community to use local business.